Tom’s brand new all acoustic collection of instrumental pieces–airs, ballads, and waltzes. A compilation disc of the blues tracks from several previous Flambeau releases. This CD hit Number 1 on XM/Sirius Bluesville Chart. The hot new blues CD by Flambeau, NEW RELEASE! Tom’s brilliantly eclectic swing album–a great collection of originals and standards, all swinging their way into your heart. The hot new Flambeau CD, fifteen new studio tracks, eleven of them new Tom Rigney originals. A compilation of Tom’s beautiful waltzes. This disc contains previously released material, plus three new pieces. Tom’s great new disc of Oldtime Blues and Oldtime Country Blues. 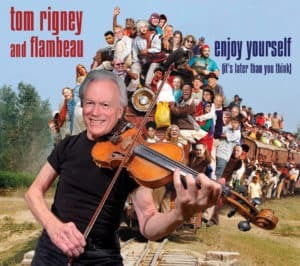 Tom Rigney and Flambeau recorded live in Mill Valley, CA, June 3, 2006. Great new songs…a scorching mix of Cajun, blues and roots rock and roll! A great mix of new songs and classics, including Tom’s version of the “Orange Blossom Special”. A critically-acclaimed instrumental masterpiece. Twelve brilliantly eclectic instrumental compositions, ten of them Rigney originals. The debut Flambeau CD–featuring ten dazzling original pieces, and special guests Vassar Clements and Mike Marshall. 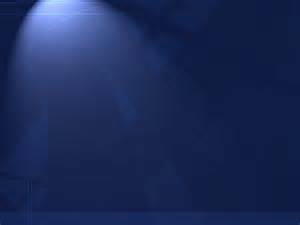 Ten great original instrumental compositions–eclectic, passionate, and hot! Tom’s only recording with accordion virtuoso Jim Boggio. Tom’s classic first solo album, with backing by The Sundogs. Originally issued on the Takoma label, reissued on Parhelion.